Orality is one of the primary challenges facing Western Christians today. Through emphasis on education, we have effectively disjoined ourselves from 75% of the world's population. The manner in which we communicate is radically different from oral learners. Since communication is of utmost importance for the witness of Christ, we must retrain ourselves. We must train ourselves to be oral communicators. It can be done and the benefits go well beyond effective communication of the gospel, though that in and of itself is sufficient motivation! I offer a few beginning steps. I know what you are thinking. Aren't we supposed to be moving away from print? Yes. But, print is an important pathway to get there, especially for us literate thinkers. We need information presented in a format that we can handle, and, for now, that's print. 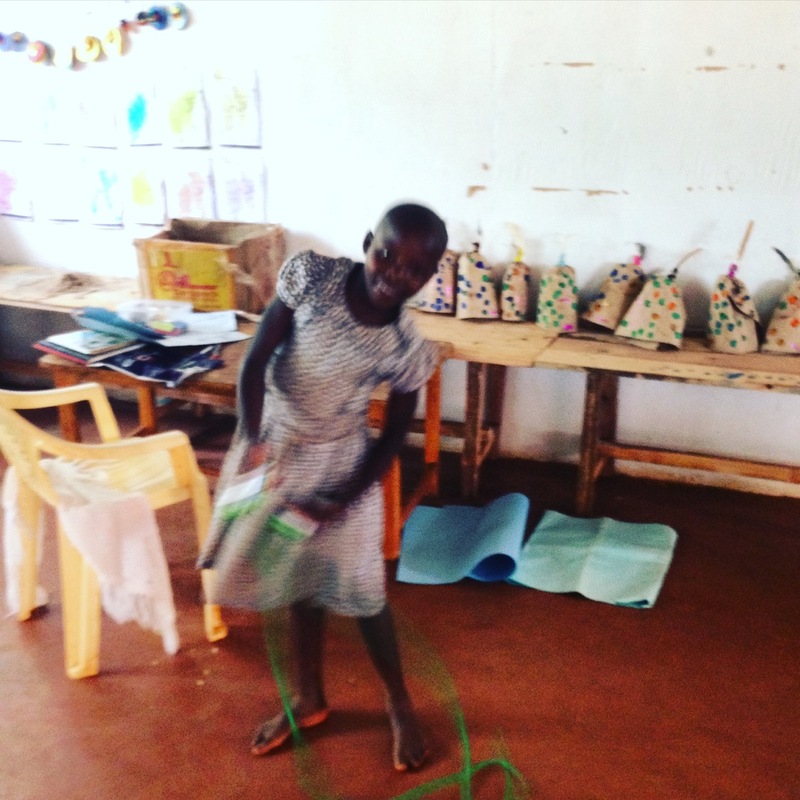 Lots of good resources have been written for those wanting to learn more about orality. Making Disciples of Oral Learners is a great starting point. Tex Sample's book is also very insightful. Boomershine's Story Journey is excellent. And, for practical instruction, Basic Bible Storying is a must have. There are also a number of journals for free online that focus on orality. See Oral Tradition, Orality Journal and William Carey IDJ. Oral learners value people over tasks. Relationships take precedent over completing a job. Westerners are the opposite. Though we'd like to say we value people, that rarely bears itself out in our daily living. We do self-checkout because we can hurry up and avoid the nuisance of human interaction. Our daily To-Do lists rarely (if ever) include items such as "Spend two hours listening and talking to Sam"
We feel accomplished when we get a lot done. We feel frustrated when we get hung up in a long conversation. We evaluate our worth and others' worth based on their accomplishments. Feel accomplished when they have strengthened relationships. Spend time interacting in meaningful dialogue with those that they conduct business with. Evaluate worth based on connectedness to community. Relish long conversations and hours spent with others. Don't make "to-do" lists. They make "to visit" lists! To learn to think like an oral learner, start valuing people more than tasks. Literate learners manage their time carefully. Every waking hour has been allotted to some task and very little margin remains. Oral learners have much more margin. That's because relationships take time and can't be relegated to the "1pm-2pm Meeting w/ Rick" time slot. Leave more margin in your life. And, as you value people more than tasks, you'll find that they margin fills up with relationships. J.O. Terry told me, "Patience means taking cues from the oral learner about the need to slow down, take time to eat together or drink tea, or to wait without fretting about the 'lost time' due to delays. I once had an older farmer in the Philippines to say that if I left my watch at home, I would be much happier. Of course, I was trying to speed things up when the most important thing to him was to enjoy some fellowship in his home." A great way to develop oral skills and also gain a better perspective of how learners grow in Christ is to put away print materials in your times of devotion. Use an audio Bible instead of your print Bible. Instead of using a journal, try reflecting and meditating on what is going on inside your heart. Recite a Biblical narrative to yourself. Tell a Bible story to another person. In church, refrain from using any of the available print resources. Listen only. Try to remember. J.O. Terry offered this suggestion to me, "In the worship service when the pastors says for everyone to open their Bible or take one from the pew rack, I do not. Instead I focus on listening carefully. I know that if I open my Bible that I will keep reading and tune out what the pastor begins to say after reading the passage. So I commit myself to staying focused on what the pastor is saying orally." The same gospel that draws us near to God pushes outward into the world. Just try to find an example in the Bible of a life spent in secluded devotion. It’s not there. Throughout God’s sacred story those who walk closest to the Lord live more fully in the world. Those who are deeply devoted to God spend the most time loving their neighbors. Why is that? It’s because the nature of God, the goodness of the gospel, and the design of the church pushes us out into the world. It can’t be helped. A gospel-saturated disciple can no more resist the outward push of the gospel than a child can indefinitely cling to a spinning merry-go-round. We are a sent people. Put simply, it is natural and certain that people whose lives that have been turned inside out by the gospel will speak to others about the gospel. There's no need to dissect the theological concept of grace. It's more satisfying and joy-inducing when left embedded in the nitty gritty of life. I do want to point out, however, that this story of grace doesn't give the full picture of what is happening here. It is portrayed as the story of Jameel, an innocent man, forgiving a person, Andrew, guilty of blatant and malicious harm done to Jameel himself. A critical aspect of this story is that Jameel is not innocent. He may be innocent of selling drugs, but he isn't innocent. Jameel is guilty of blatant and malicious harm done toward God, and he knows it. Now, here's the pay-off. Jameel forgives Andrew because he was on the receiving end of grace, God's grace. When we experience the profound grace of God we have the power to show grace to others, even in the messiest of circumstances. At least it should. That's why this story Jesus told is so appalling and disgusting. The benefit of grace demands the expression of it. God has prepared salvation, and Jesus has sent witnesses of it to all nations. These four words are central to Luke’s narrative, and to his life. In the same way, they should be central to the message of the every narrator of the gospel, and to his life. 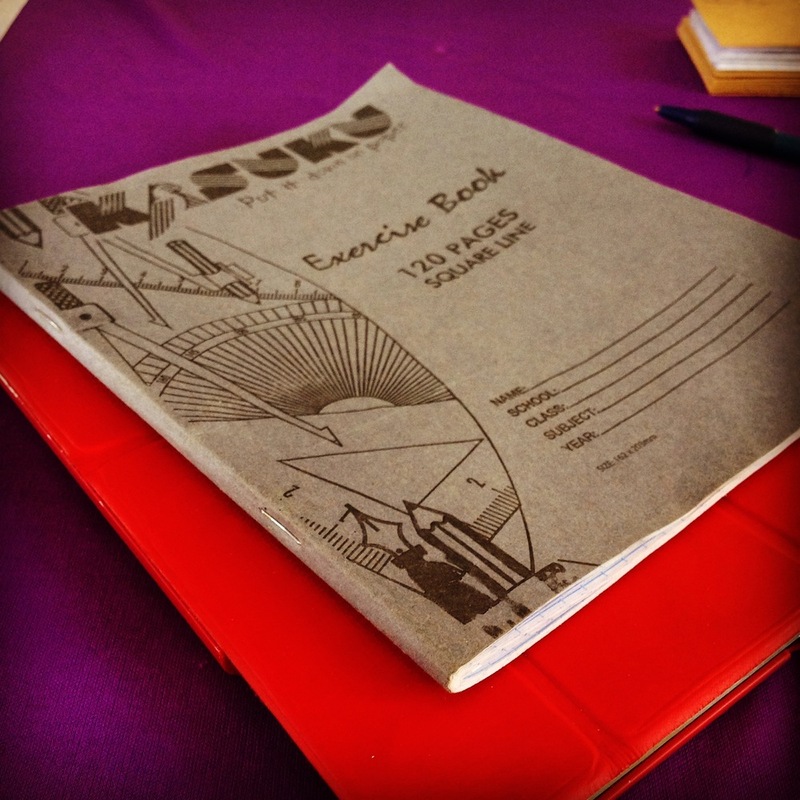 Today marked the beginning of the focus of our trip, the pastor training sessions. I was flabbergasted to witness the joy and determination of the these men and hear their stories. I share one below in the video. Kenya is full of Christians. The country is overwhelmingly Christian and becoming more Christian by the day. The same thing can be said about the continent of Africa (especially sub-Sahara). In fact, by 2025, Africa will be the most Christian continent on the plant, edging out South America and far outpacing North America. The future of Christendom has a broad smile, deep faith, and may not have running water or electricity. So, why do mission work in a country that seems to be just fine when it comes to Christianity? Because it's not just fine. 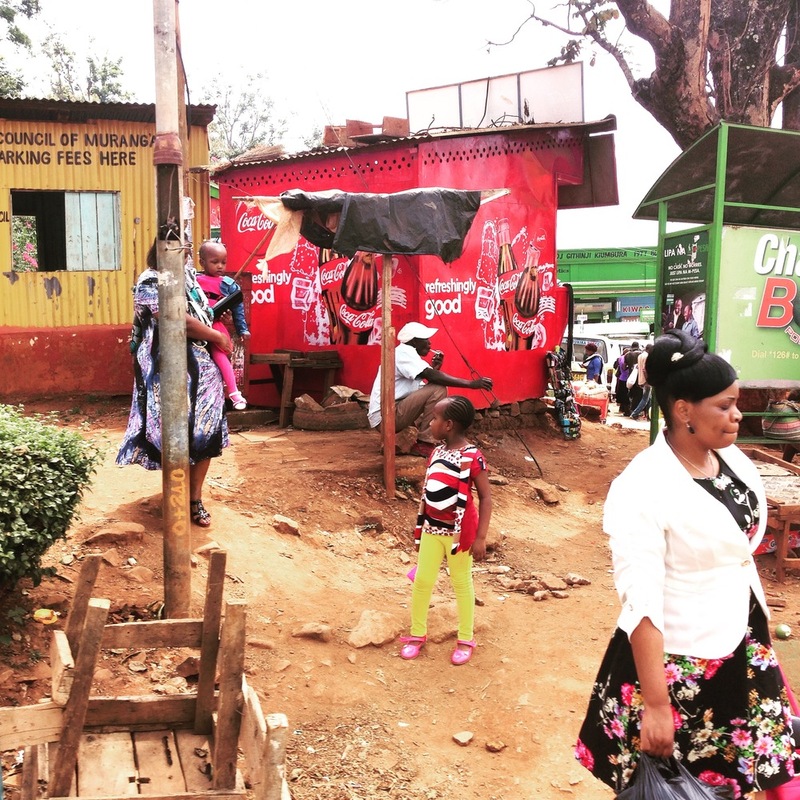 Kenya (and Africa in general) is a theologically famished land. While thousands of pastors are needed, only a very few have had the opportunity to be deeply discipled. Only a very few have the resources they need to continue to grow in their knowledge of Scriptures in order to feed their sheep. Eliud is a case in point. He started a Baptist church several years ago from nothing. He is now shepherding a group of 50 people full-time. Of course, they can't support him financially to be a full-time worker, so he gardens and sells produce to make ends meet. He had to sell two sheep to buy the bus ticket to make the 9 hour journey to this training. I asked him, "How do you prepare you sermons? What resources do you use?" He looked at me, "I have my Bible and a commentary by someone named Warren." "Ok" I said. "Is it a commentary of the whole Bible?" A wave of sadness and shame swept over me as I realized that this faithful brother has planted and is establishing a church, working bivocationally, with next to no resources for Bible interpretation and application. He is famished. And, to top it off, he has come to us because he has a vision to plant 15 churches in his county in the next 5 years. Mercy. Eliud is a faithful, genuine, passionate shepherd. But he lacks the training and tools he needs to lead, provide for, and protect his flock. This is the reality in Kenya and much of Africa. There is a great movement of people toward Jesus, but very few fully-prepared shepherds to care for them. You can start helping now by going here and starting a month to month financial commitment. If you would like to be a part of an on-field team, email me. This is completely raw recording from a sliver of the service this morning. The sound was so overpowering, I had to share it with you. And, I received my Kenyan name today. It means "always smiling." 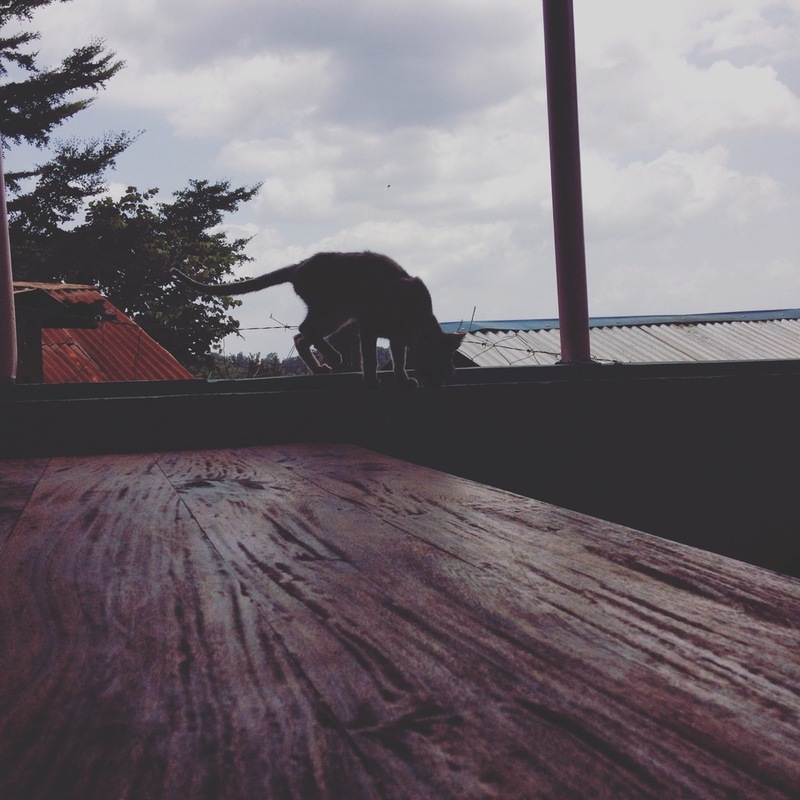 Below, you'll see some snapshots from my first full day in Murang'a, Kenya. It's greener than I expected. Also, there's this amazing way people share money around here. It's through their mobiles. Here's a story about it if you're interested. When you make it through 24 hours of travel inluding 3 flights, 3 continents, 5 airplane meals, and 1 pair of socks there's reason to rejoice. 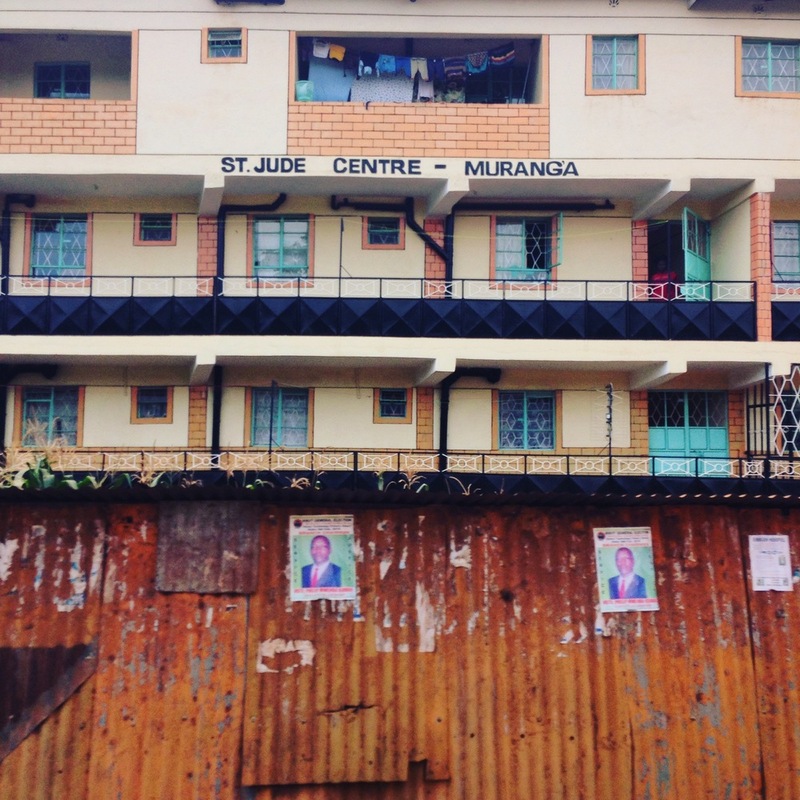 I'm now in Murang'a with the team and we'll be working/teaching/relating in earnest tomorrow. Luke connected the life of Jesus with the sweeping story of Scripture, primarily employing Isaiah. The gospel, according to Luke, must begin with the OT. This principle is especially important for modern storyers of the gospel who are targeting groups that have little previous knowledge of the Scriptures. Worldview issues must be addressed before a proper understanding of Christ can be obtained. Worldview shift begins with a shift in one’s meta-narrative. The modern gospel narrator must present the sweeping story of God found in both Testaments. In this way people can hear a message that is full and clear. Decisions that are made based on this sort of robust information tend to be deeper and longer lasting. A wonderful way to share the gospel in this way is to use a Creation to Christ approach. Refresh the Land / My flight leaves in a few minutes. Today, I board a plane bound for Nairobi, Kenya. Then, I'll be off to a small outpost called Murang'a. There, along with my team, I'll stand before dozens of pastors to teach a very simple topic: "What is the gospel?" It's simple, but the implications of what we and they believe about the gospel are vast. For a bit more information about what we are doing, go here. 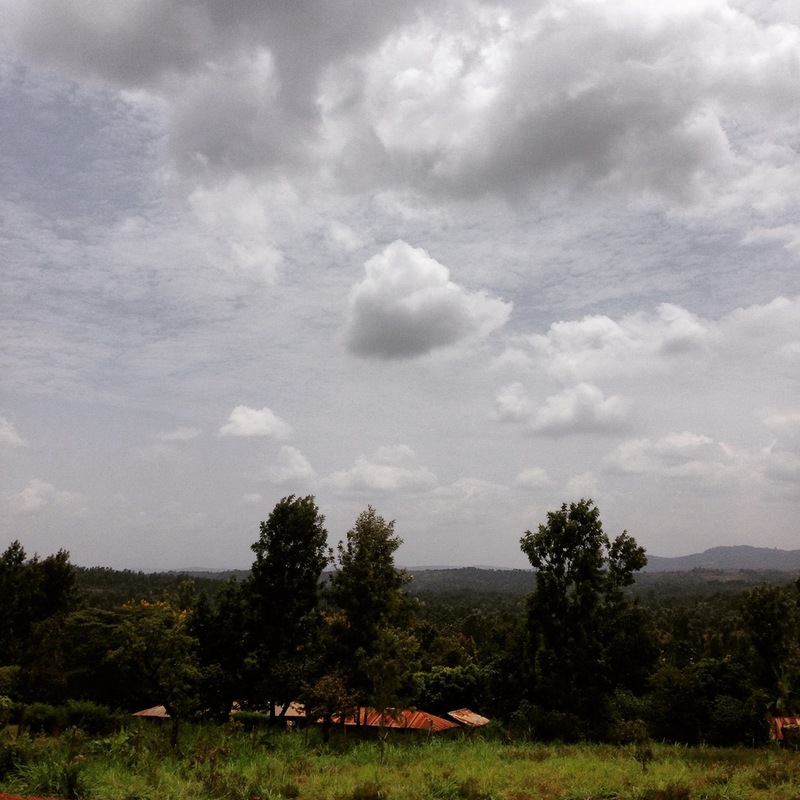 Check back, as I'll be posting here throughout the 10 days with updates about the work on the ground in Kenya. It appears that Luke depended very little on others’ interpretations of Isaiah, choosing instead to let the straight reading of the Scriptures speak for themselves, though he certainly made interpretive decisions. This is a sound principle for modern day narrators of the gospel. The Scriptures are powerful and effective (Heb. 4:12). While interpretation is necessary, one ought not lean more heavily on the interpretations of men than on a simple, straight reading and the power of the Holy Spirit. Luke apprenticed himself to Paul. This undertaking required both humility and discernment on Luke's part. This fact is instructive, especially in the hyper-independent and individualized West. Modern gospel narrators that disregard this important aspect of preparation and accountability do themselves and their target group a disservice, and potentially harm. Luke understood he needed the companionship, accountability, and guidance in his journey to becoming a faithful and effective narrator of the gospel. 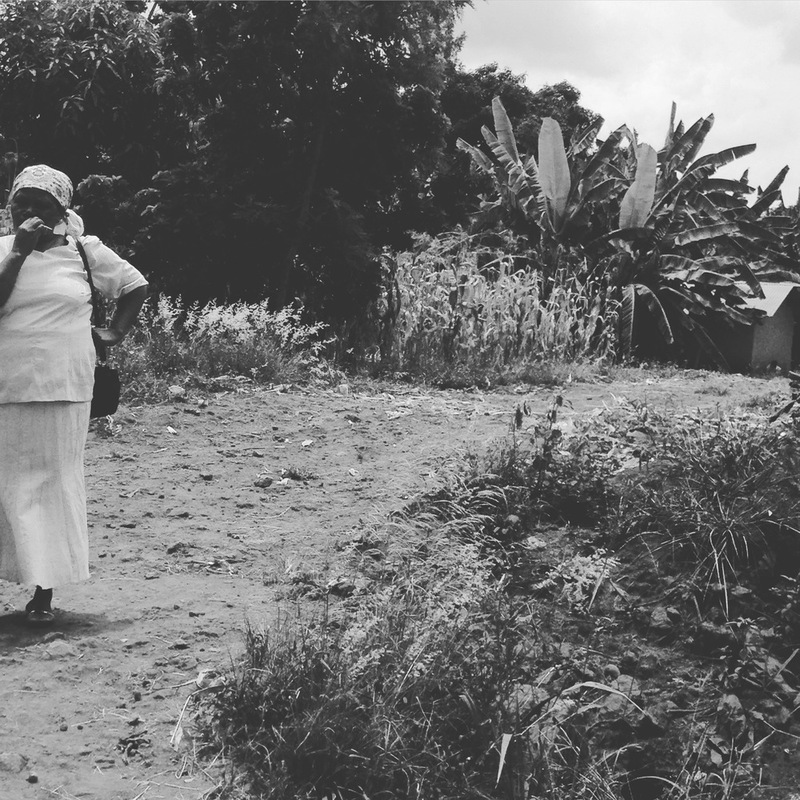 Recently, Justin Bullington published an article on the Every Last One blog entitled "5 Questions I'd Ask a Missionary Friend Before I Supported Them." Have they been trained for cross-cultural ministry? Have they received biblical education? Will they learn the language and the culture first? Do they teach the Bible chronologically? Are they making disciples or making dependents? The right answers to this questions are, I believe, self-evident. And, what Justin is getting at is this basic idea: "Are serious enough about this matter that you are willing to, first, discover what will be required of you; and, second, prepare yourself to be as equipped as possible to accomplish that which is required of you?" How does worldview form in the first place? 3) Why is the world broken? 4) How can it be fixed? Now, here's the surprising part: Every human, every culture, every race answers these four questions with a foundational story. Think about it. Try to answer those questions for yourself without eventually getting back to some sort of narrative that explains origins. It’s impossible. All of our values, beliefs, theologies, rituals, songs, prayers, sermons, and creeds are rooted in story, whether explicitly or implicitly. It is from our story that our worldview blooms. The 4 existential questions are answered with story from which worldview blooms, which produces values & beliefs that are manifested by behaviors. So, back to our original question: How do we engage someone at the deep level of worldview? Answer: We aim for their story. In order to produce cracks in a worldview, their story must be called into question. And, the only way their story will be called into question is by the hearing of a better story. We have to tell a better story. What constitutes a better story? A better story more adequately answers the four fundamental questions. God's Sacred Story, the gospel, answers the four basic questions like no other story on earth.